Florida Screen Rooms, LLC is a family owned and operated residential and commercial Specialty Construction company. We serve the Central Florida area. 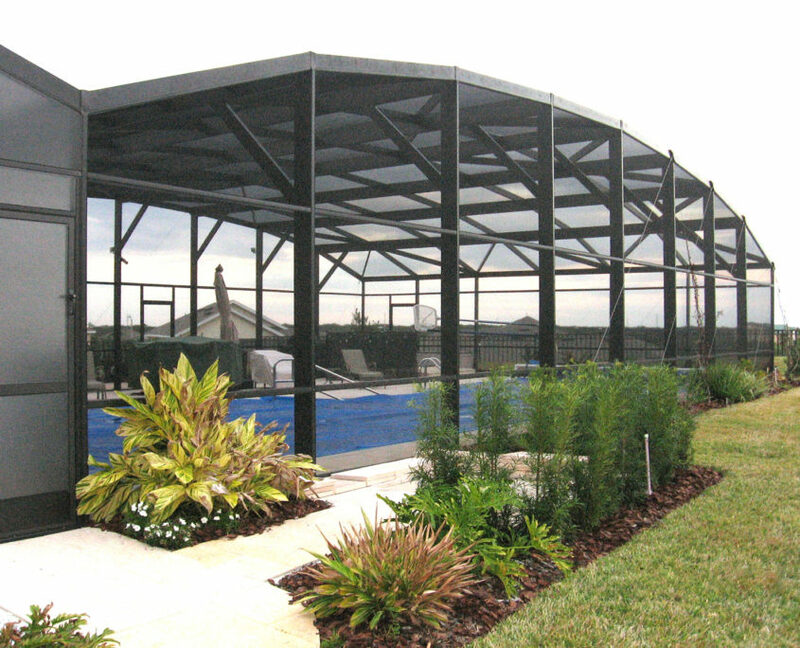 We have been building quality aluminum structures for almost a decade. Our quality workmanship has earned us an excellent reputation in Central Florida. We specialize in custom aluminum construction assuring your total satisfaction. We ensure a closely supervised project from beginning to end; No surprises and no disappointments. We will manage all stages of your project, from the pre-design phase through the construction process, to ensure that your project is built to the highest quality standards and to your satisfaction! Our projects have a 97% on time completion record!